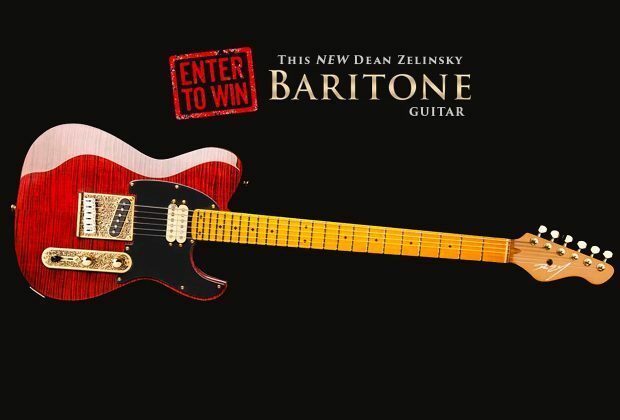 Zelinsky is giving away this custom Baritone guitar to promote awareness of Zelinsky’s new line of Baritone guitars. 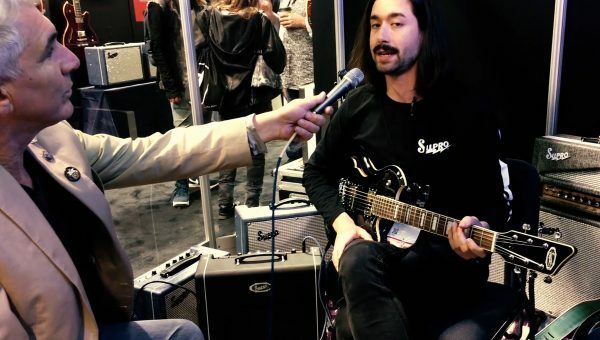 Dean Zelinsky Guitars sells strictly factory direct and host’s giveaways to bring attention to Zelinsky’s new models and innovations. “I find it rewarding to give away guitars from time to time. Winning a truly custom guitar can really make a guitar player’s day.” Zelinsky added. This Custom Baritone Dellatera Guitar also features Dean Zelinsky’s patented Z-Glide reduced friction neck, flame maple top, locking tuners, Zelinsky’s exclusive SideKick Pickup and gold Tejas hardware. A vintage tweed case is also included. Zelinsky launched his new line of Private Label Guitars in August of 2013 through his ecommerce website, www.deanzelinsky.com. Dean Zelinsky Private Label Guitars is the creation of master guitar builder Dean Zelinsky. Dean Zelinsky Private Label Guitars represents the crowning point of Zelinsky’s 30 plus years as a guitar designer to the stars. The Dean Zelinsky Private Label guitar collection includes the Tagliare, StrettaVita and Zenyatta. 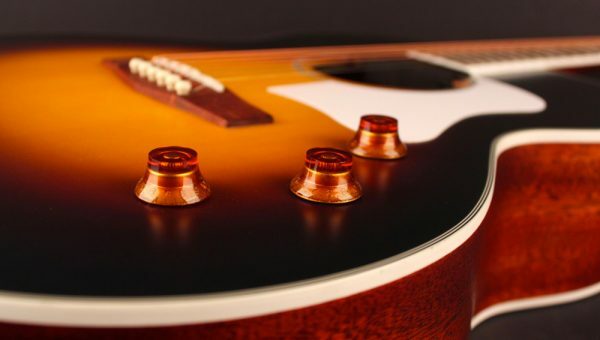 Selected models feature new guitar technology options, such as his patented Z-GlideTM (Reduced Friction) Neck. Celebrated guitarists such as ZZ Top’s Billy Gibbons, Pantera’s Dimebag Darrell, Michael Schenker, Sammy Hagar, Elliot Easton of The Cars, Megadeth’s Dave Mustaine, Heart’s Nancy Wilson, Leslie West, Kerry Livgren of Kansas, Iron Maiden, Def Leppard and scores of others have all played guitars designed and built by Zelinsky. Now, musicians can buy the same quality instrument direct from the man who created such luminary guitars. The company has a USA facility in the Chicago, IL suburbs, offshore manufacturing and worldwide distribution. Dean Zelinsky Private Label Guitars range from $299 to $6,000.